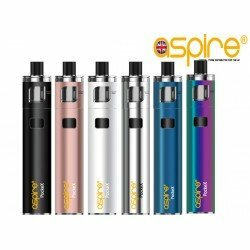 Aspire Reax Mini KIT, Aspire Reax Mini uk wholesale - official aspire. 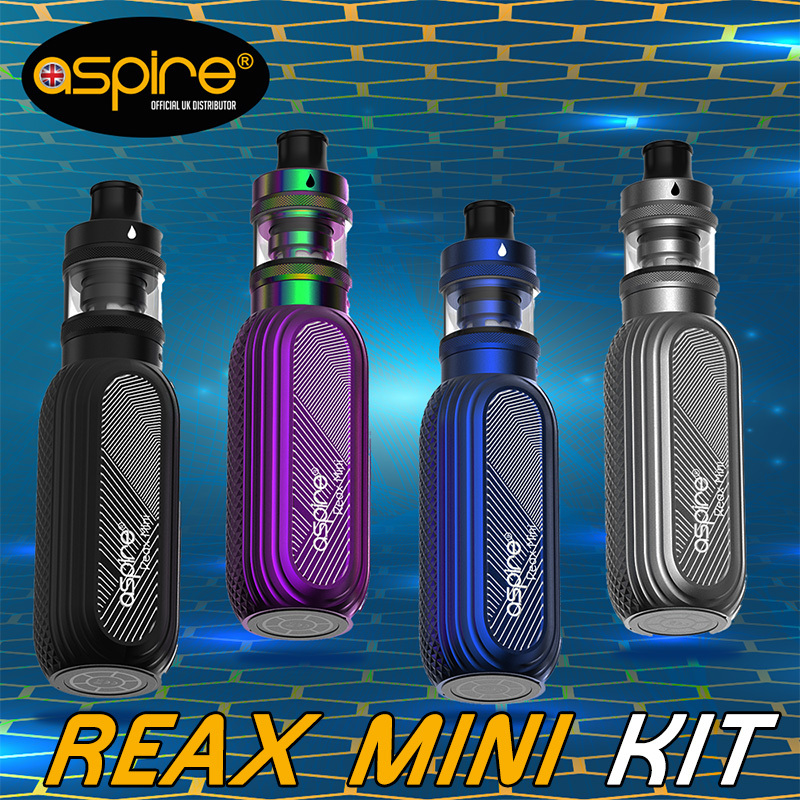 Presenting the Aspire Reax Mini Kit, portable and sleek yet hard hitting, the Reax Mini is a kit to suit one and all as it has the lot. Featuring the world renowed Tigon Tank married with the brand new Reax Mini Mod to create something truly amazing. 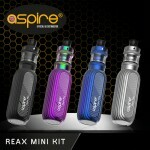 The Reax Mini Kit comes in 4 stunning designs to guarantee there is something for everyone here. Colour choices are Silver | Black | Purple | Blue. Styled with beautilful edging and groves the Reax Mini is unlike anything we have produced before. 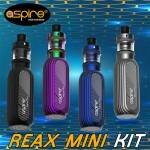 The Reax Mini kit is easy / simple to use and yet fully loaded with a wealth of features. 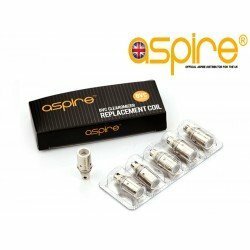 Within just a few clicks of the button you can access x6 pre set wattage levels and for more advanced users wanting to sub ohm there is of course a bypass mode. 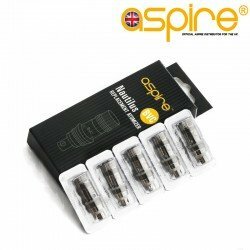 Wattage pre-sets are 8w, 10w, 12w, 14w, 16w & bypass mode meaning the kit is suitable for all users both new and veterans. 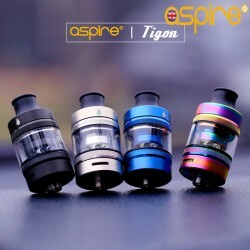 The Tigon Tank which you all know and love is the perfect tank to include in this kit. 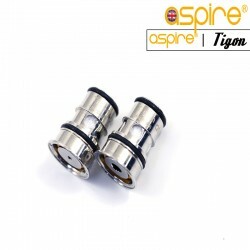 Easy leak free filling, awesome choice of globally loved Tigon Coils 1.2 and 0.4ohm that produce stunning flavour in either variant. The Tigon Tank as you know is suitable for both MTL and Sub Ohm users and in either setting the Tigon Tank outperforms most Hybrid tanks. 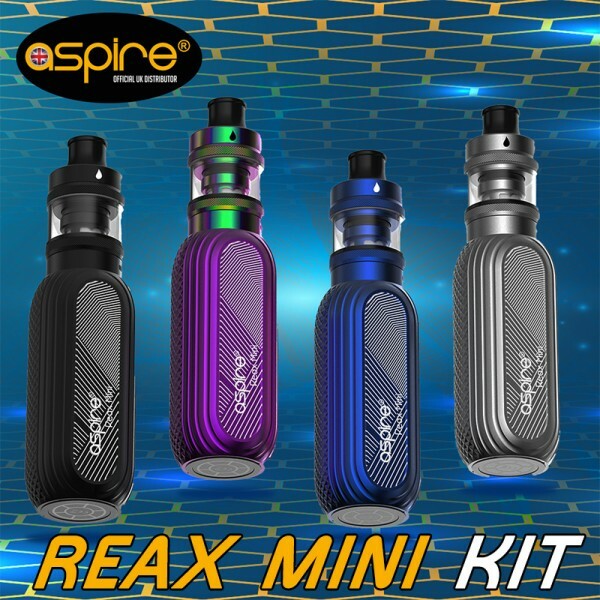 The Aspire Reax Mini features 1600mah of battery life which is internally charged via micro USB making charging simple and straight forward. In addition to that there is also an LED indicator that will always tell you charging progress and when off charge it will highlight power settings and remaining charge. Safety features include 10 second max firing time, automatic cut off, short circuit protection, low voltage protection, overcharge and overheat protection. Other safety features include auto coil reading. 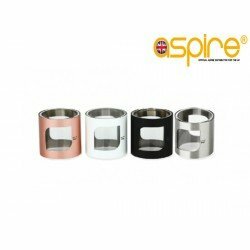 If the coil attached is above 1.0ohm the device will allow wattage selections. 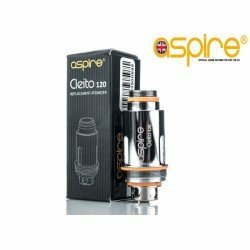 If the coil is below 1.0ohm the device will go into bypass mode automatically. Bypass mode still has the above features engaged for the ultimate safety as you would expect.